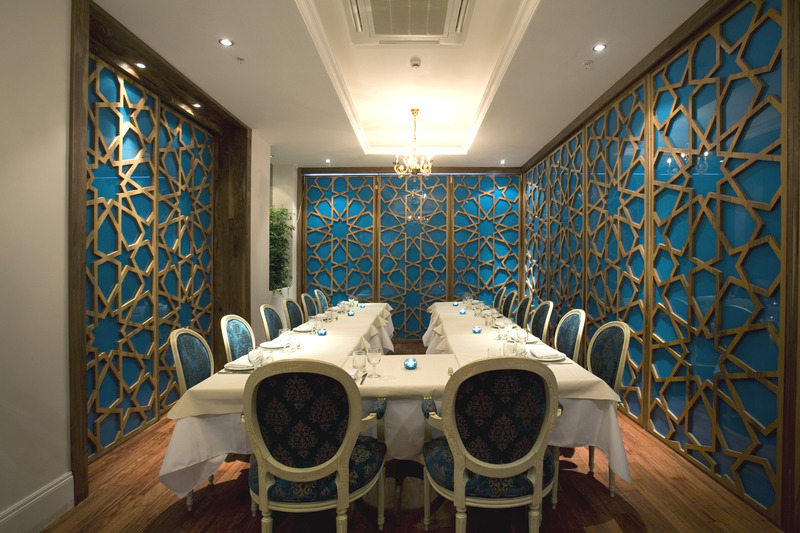 Hazev has one of the winning formulas, prime waterfront location by the bridge near Canary Wharf, surrounded by two big hotels Britannia and the Hilton. With the four different set menus available for a ridiculous cheap price, it’s no wonder it draws crowds all day and night. Hazev is a Turkish restaurant roughly translated to “the joy of home”; the café section is open in the wee hours of the morning for coffee, tea, breakfast, sandwiches and sweet treats. It was my friend’s birthday, with a party of 15 people she ordered the group set menu for all of us costing just £24.95. The entry was a selection eight starter to share, Hazev uses cooking techniques from the Anatolian region. In the selection of starters we had humus, borek, mercimekli kofte, ispanakli yoghurt, zeytin yagli patlican, maydanoz salatasi, falafel and kisir. 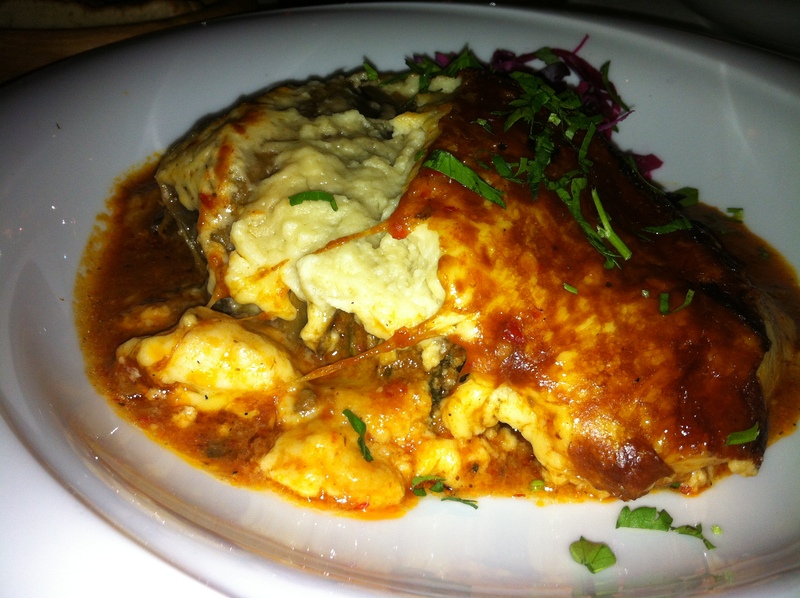 For mains my heart was firmly set on my beloved moussaka, the amount I received was insane. A plate filled with layers of goodness, minced lamb, roasted aubergines, and potato slices with gooey cheese sauce. 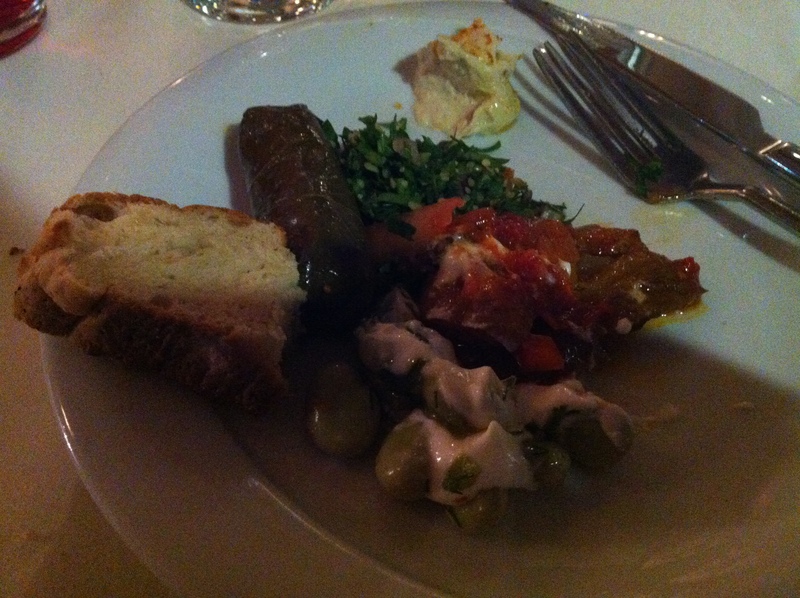 Hazev is a great place for the location, good value and insane amount of food. Next time I am going there for some Turkish coffee and cakes.